UPDATE August 26, 2013 Romano’s is serving whole-wheat spaghetti and gluten-free spaghetti. The following prices are from January 30, 2010, visit (link included) Romano’s Official Website for updated prices. I’ll update this page as soon as I can find the time. 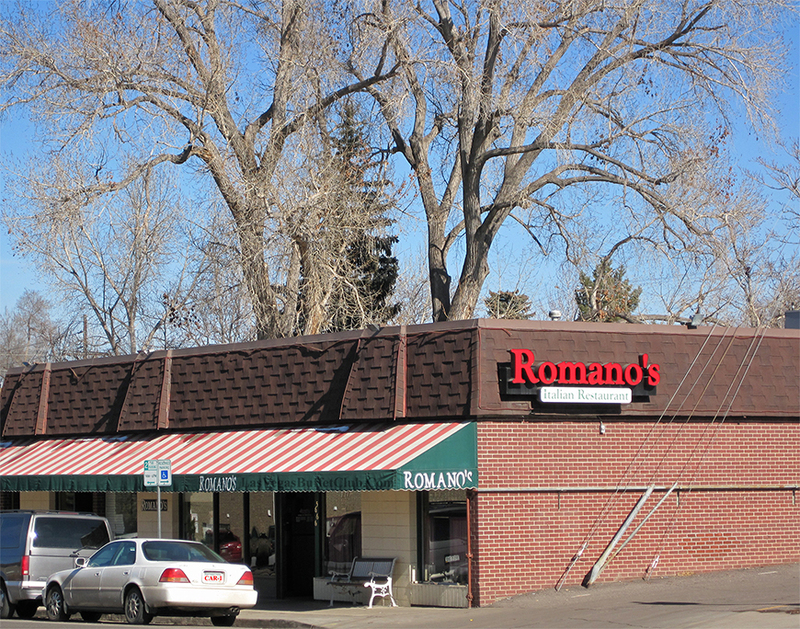 Denverites who don’t travel to that far southwest outpost of Littleton are missing out on one of the Denver area’s best kept secrets, Romano’s Italian Restaurant on S. Windermere in Littleton, CO.